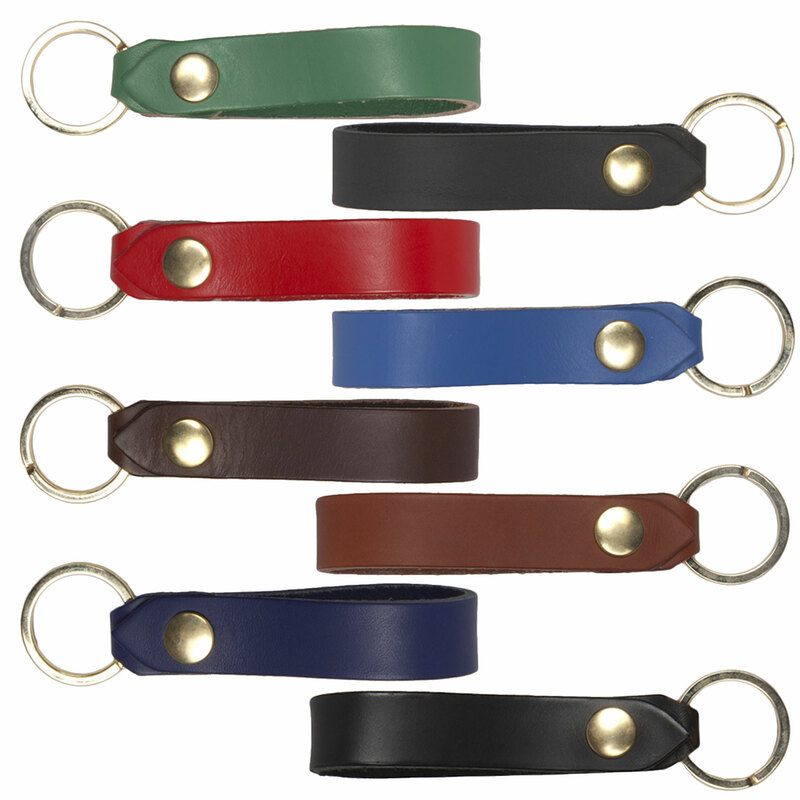 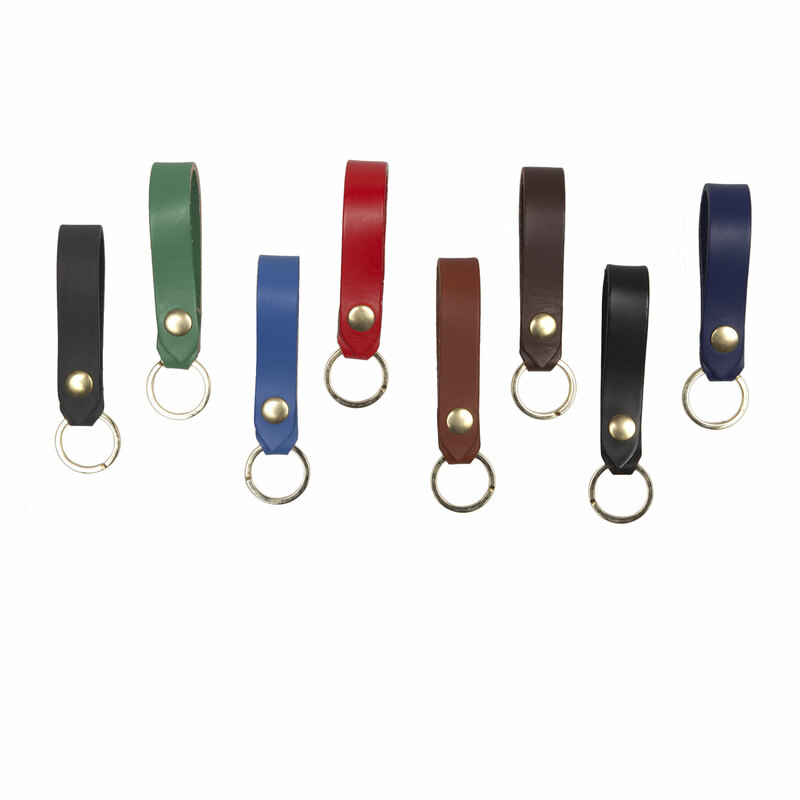 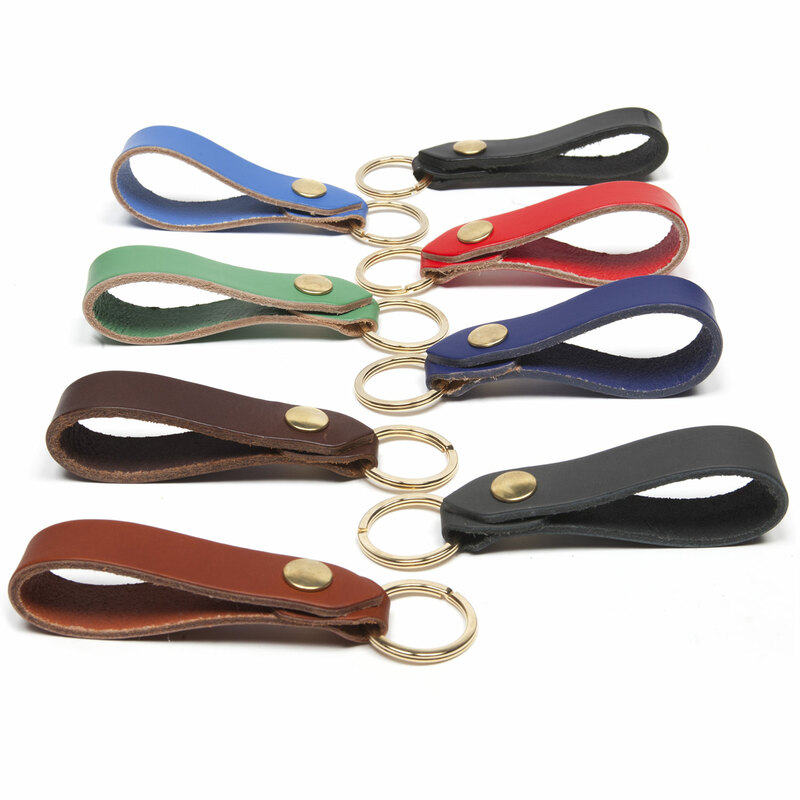 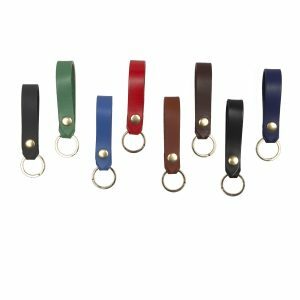 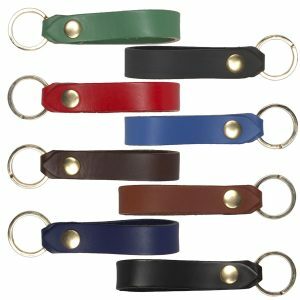 Stylish, chic and practical, our leather key clip not only keeps your main set of keys safe, but the popper/push stud fastening allows you to add other sets to the loop, or to secure your keys to your bag or belt loop. 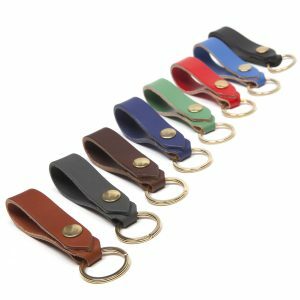 Stylish, chic and practical, our leather key clip not only keeps your main set of keys safe, but the popper/push stud fastening allows you to add other sets to the loop, or to secure your keys to your bag or belt loop. 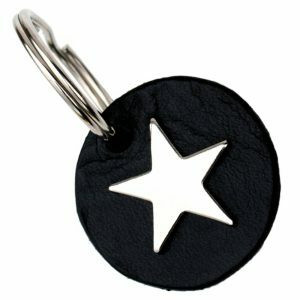 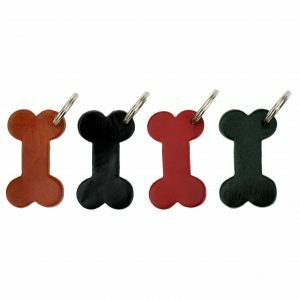 We make these key clips for the Buckingham Palace Shops, where they are very popular. 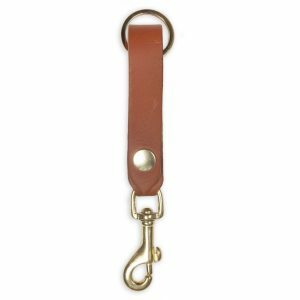 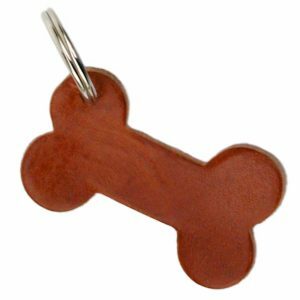 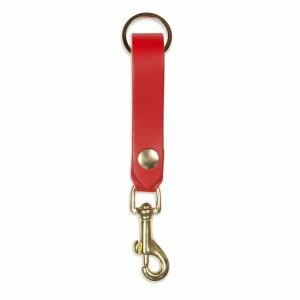 Features a flat brass split ring and popper. 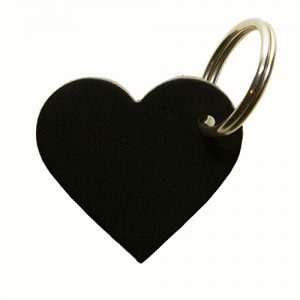 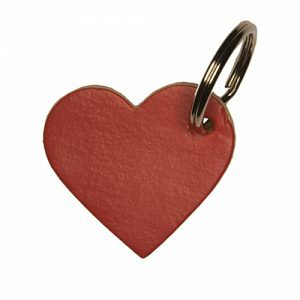 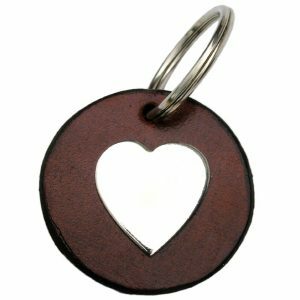 Can also be personalised… just give us a ring or send us an email with the details.